Well, we thought we’d have to wait until E3 to learn more about the Destiny beta, but while we still don’t have exact dates, Activision announced today that it will be sometime in July. This was revealed during Activision’s financial earnings call, along with some other interesting pieces of information. 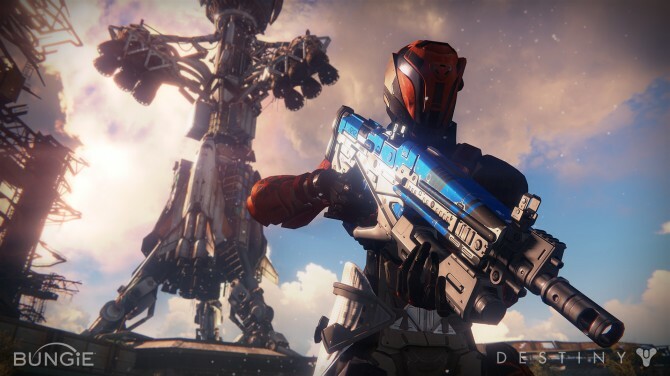 Destiny appears to be setting preorder records for a new IP. 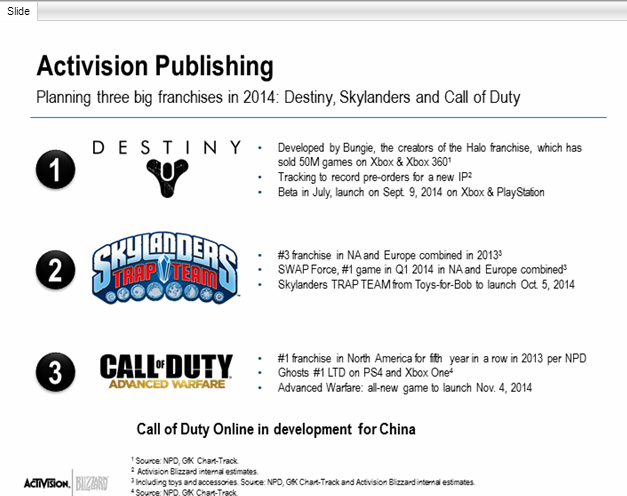 Activision also referenced showing Destiny at E3 “with our great partner Sony,” so it sounds like we’ll get to see footage during Sony’s conference. The beta will also come to Sony’s consoles first, so PS3 and PS4 players will get to try it before Xbox 360 and Xbox One players. Share your thoughts on Destiny, E3, and the upcoming beta in the comments below.